HOW ORTHOFEET WOMEN'S HEEL PAIN SHOES WORK TO HELP ALLEVIATE HEEL PAIN? 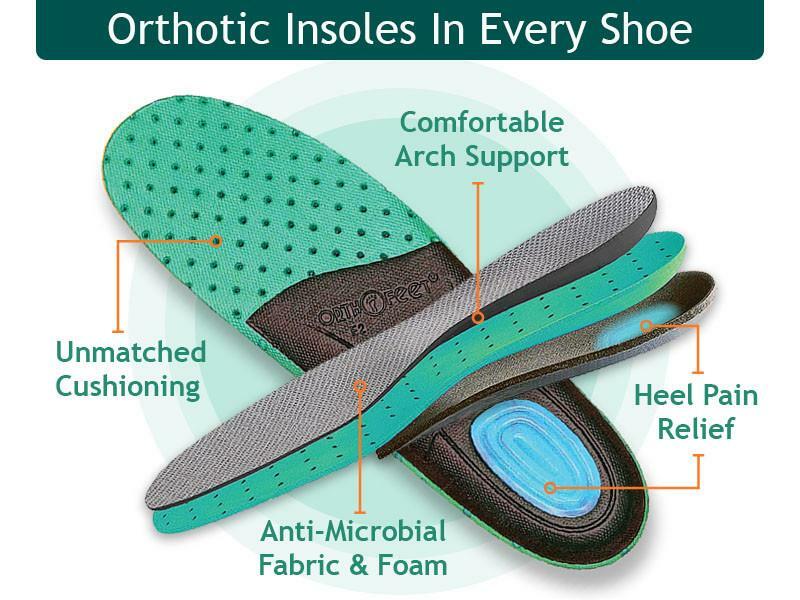 Orthofeet supportive shoes feature advanced orthotic insoles that reduce strain on the plantar fascia and help alleviate women's heel pain and heel spur symptoms. The Ortho-Cushion TM system reduces impacts on the heel and foot, softening every step you take. Upgrade to the most comfortable and supportive women's shoes: Walk Comfortable & Pain Free or Your Money Back! 4. Works wonders to alleviate women's heel pain & plantar fasciitis. How are heel spurs prevented and treated? Heel pain caused by heel spurs, unlike other foot conditions, may not respond well to rest since the pain is often at its worst when first getting up in the mornings. The best Treatment for heel spurs is stretching exercises, shin splints, pain-relief medication, corticosteroid injections, and physical therapy. 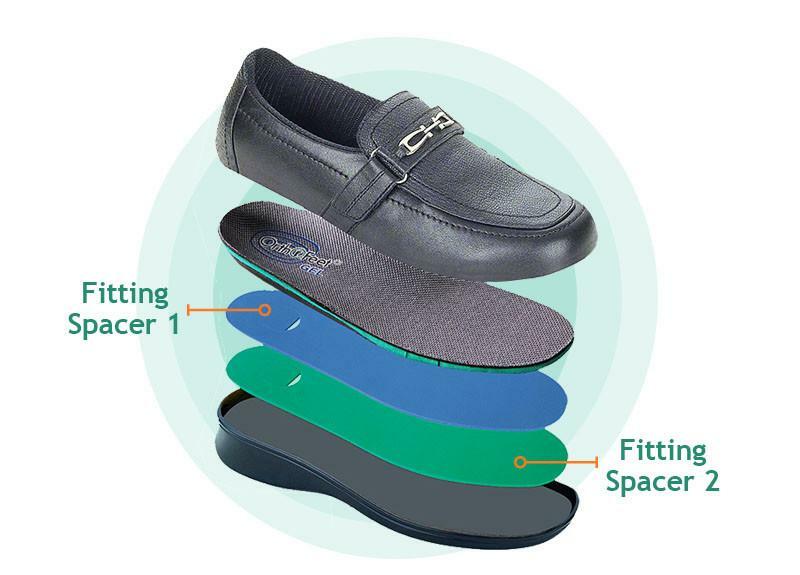 Special women’s orthopedic shoes for heel spurs or women’s orthopedic shoes for heel pain and heel pain insoles that help correct biomechanical imbalances, have also proven very effective in helping to treat heel spurs and heel pain. Since the purpose of shoes for bone spurs is to reduce strain on the plantar fascia and alleviate heel pain and heel spur symptoms, shop for women’s heel pain shoes that provide good cushioning, which helps reduce impacts on the heel.